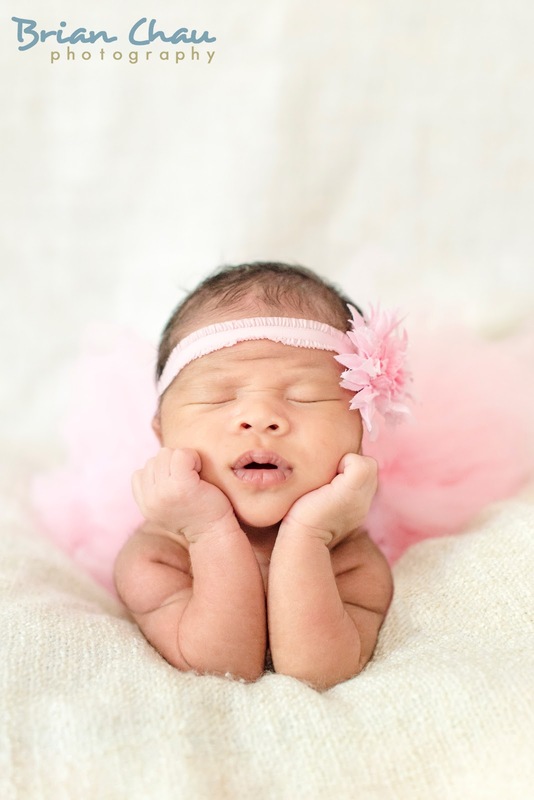 Inspired by babies, expectant mothers’ glow and families’ love. 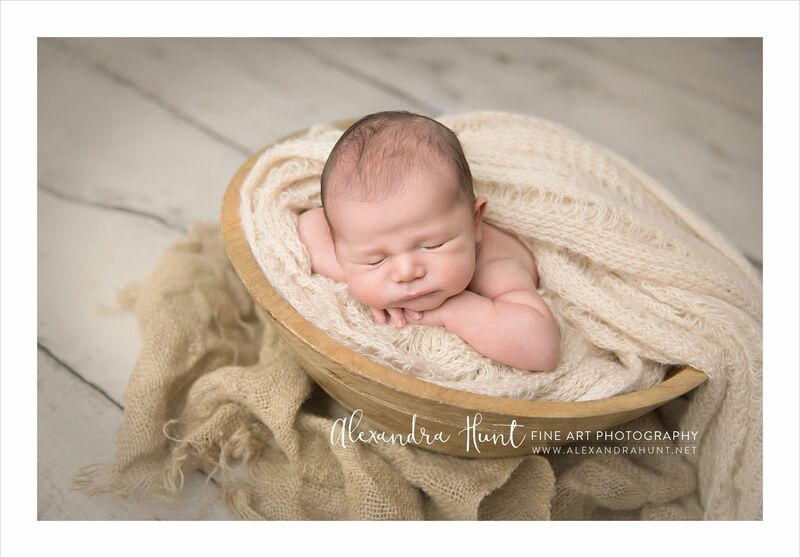 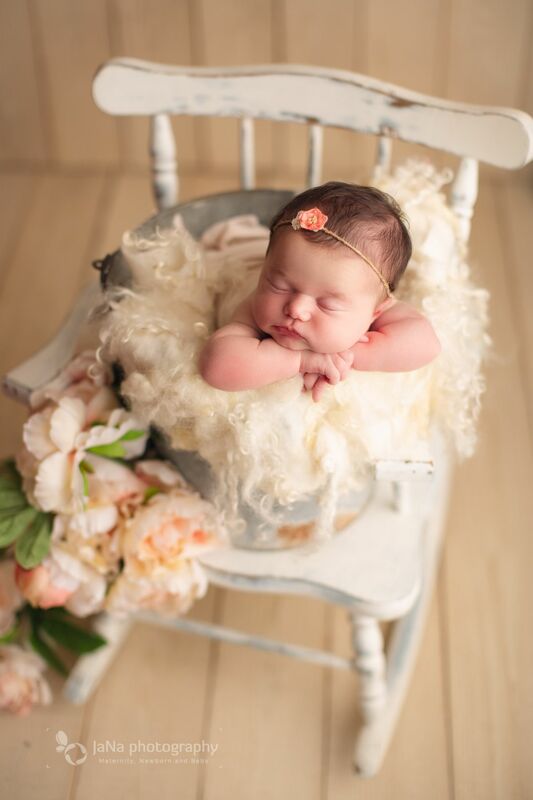 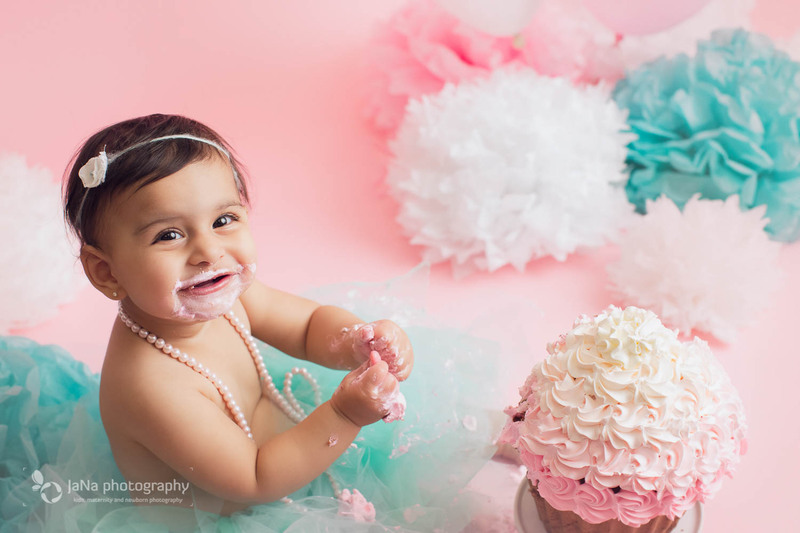 Welcome to Mamique Photography, Vancouver’s leading newborn and maternity photography studio established in 2009. 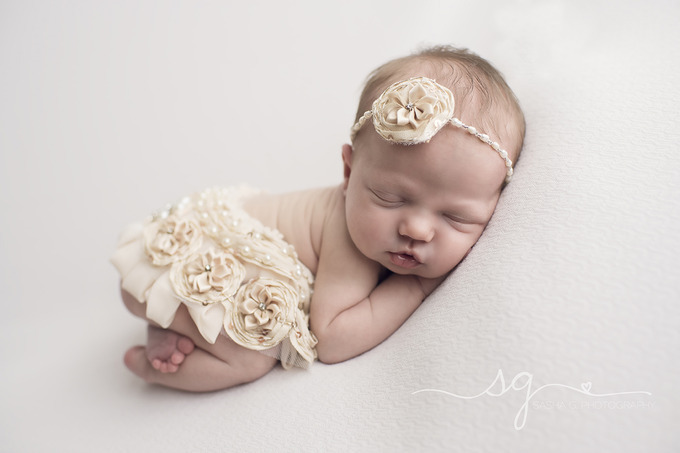 Mamique Photography is proud to offer a luxury experience, starting with custom consultation to ensure your unique vision is brought to life, followed by a patient and relaxed approach to your photo shoot, and top notch products of heirloom quality to ensure your investment will last a lifetime. 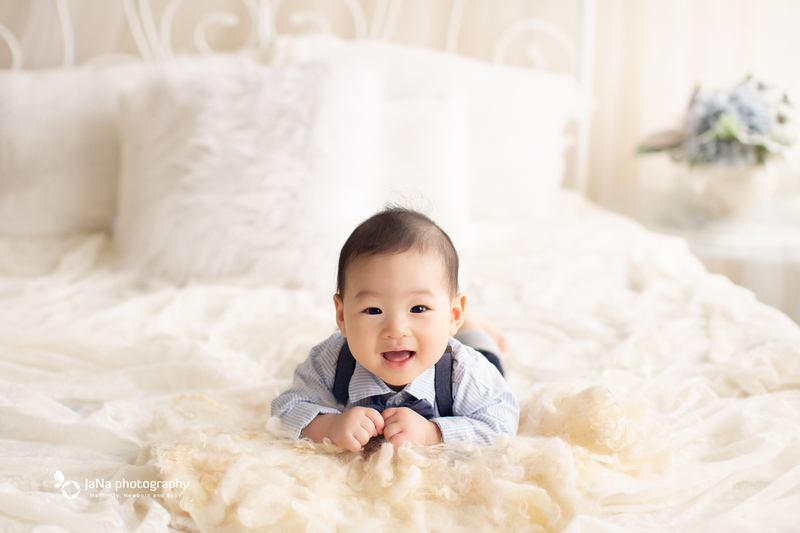 Clients travel from all over the Lower Mainland, as well as other parts of the world, to have their families photographed at Mamique Photography’s beautiful studio situated in a convenient south Vancouver location. 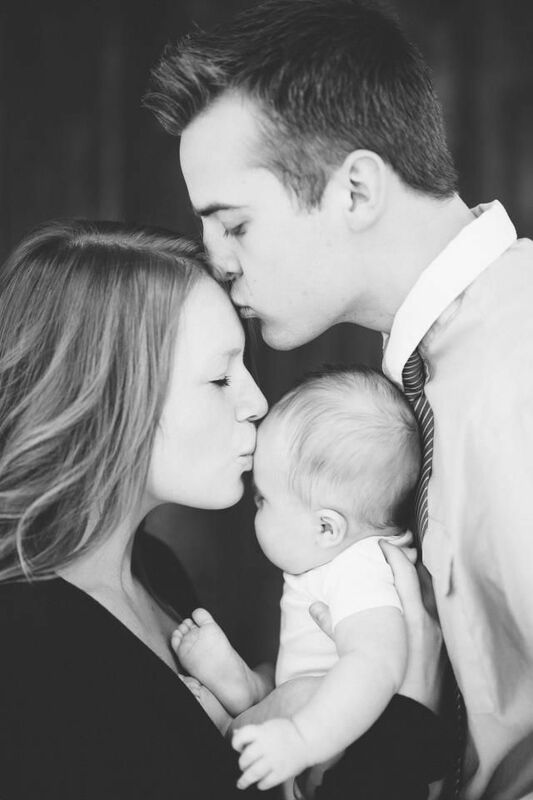 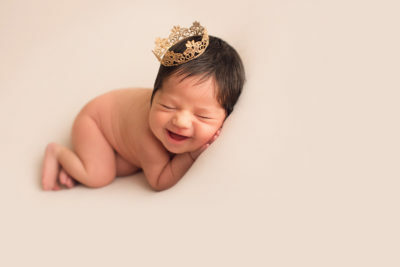 Pregnant mamas leave feeling confident and beautiful, babies and children often don’t want to leave at all, and dads get a chance to experience a true professional that puts them at ease. 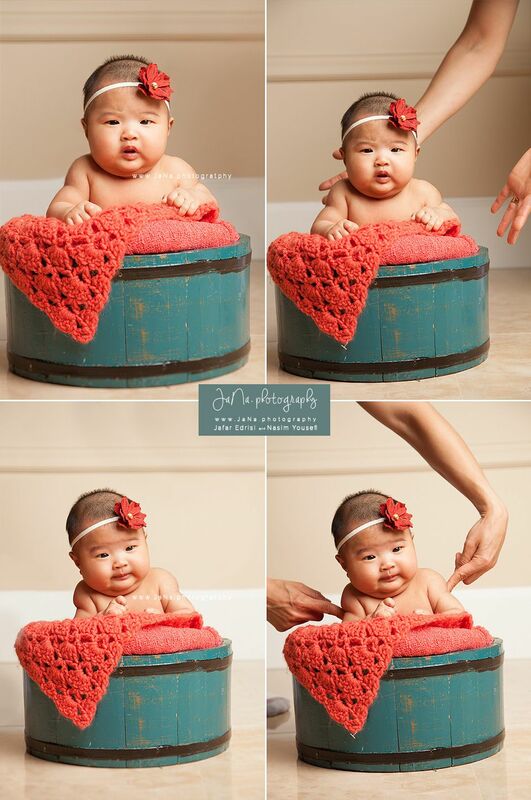 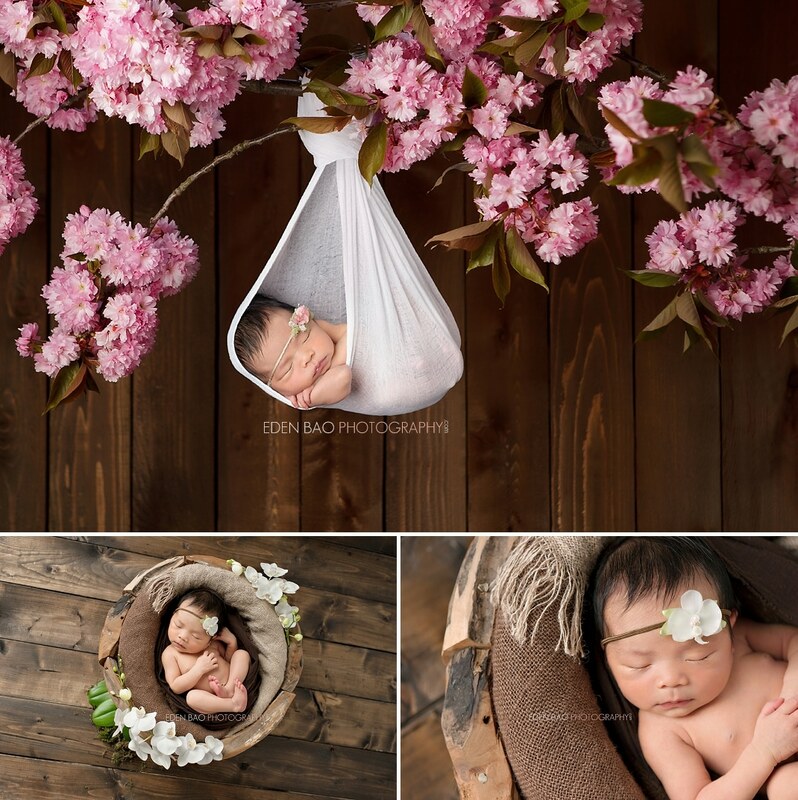 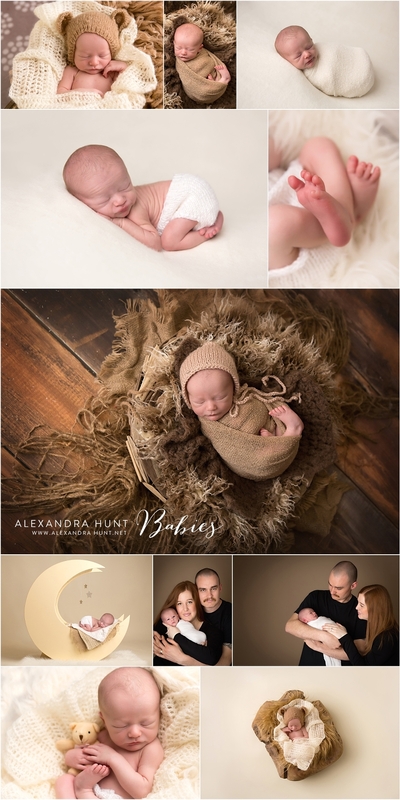 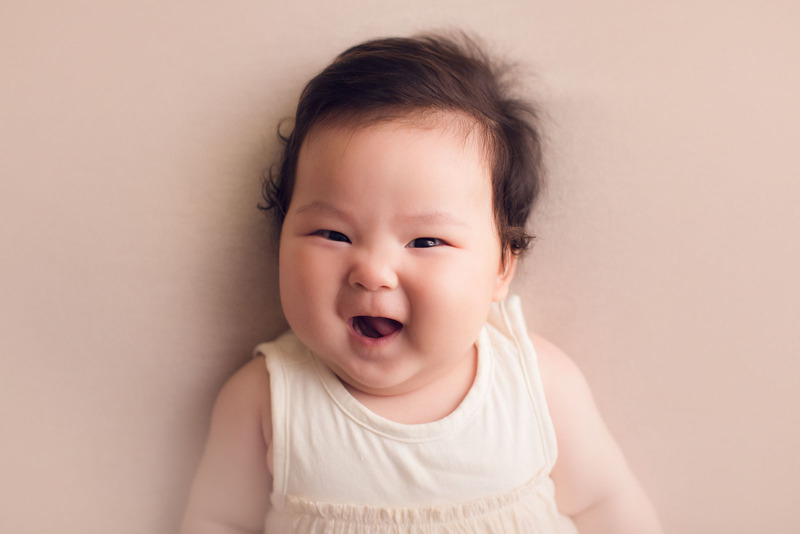 Rachel Yoon Photography is a premiere maternity, baby, and newborn photography studio based in Vancouver, BC. 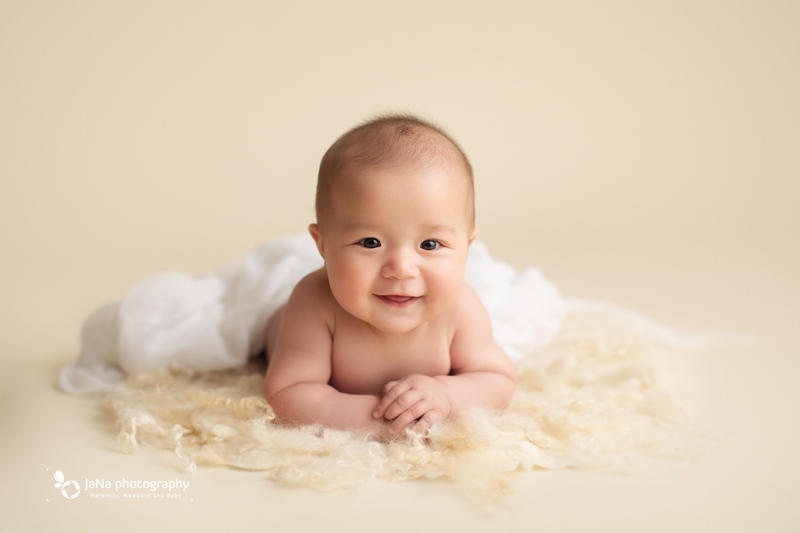 It’s our goal to capture the precious and most memorable moments of you and your baby that you will be able to cherish forever – At Rachel Yoon Photography, we know newborn photography and we have photographed over 2000 babies. 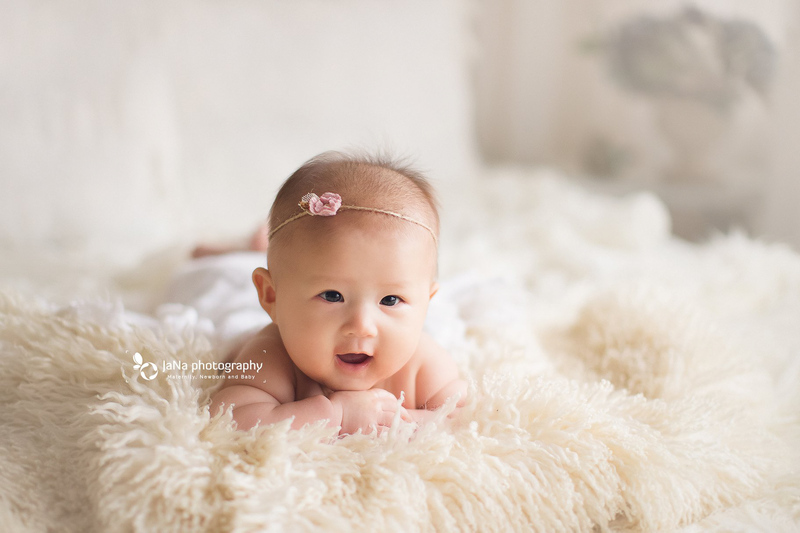 Rachel is the founder of Rachel Yoon Photography and a baby whisperer specializing in maternity, newborn, and 100 days old baby photography. 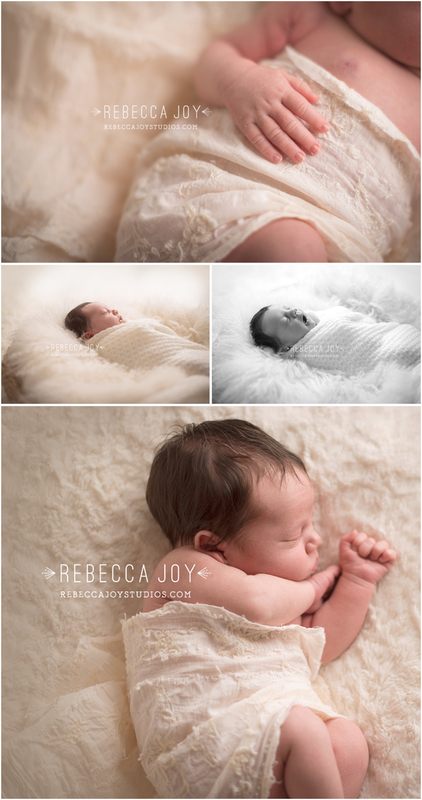 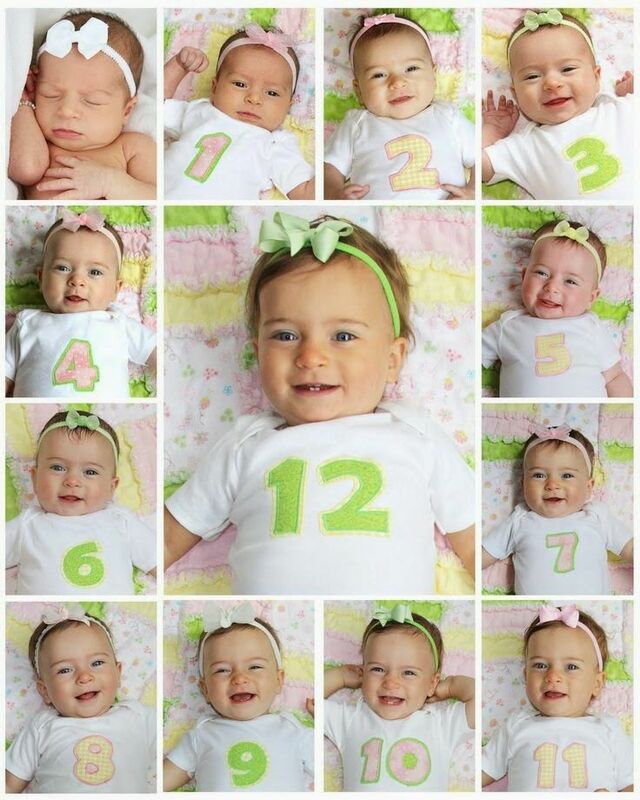 Having photographed over 1300 newborns, Rachel has a keen eye for capturing the perfect shot.